Comment: Roof leaking over my garage. Ceiling water damage to garage. Comment: Roofing tiles popping up around the furnace flu. Need inspection and repair if needed. 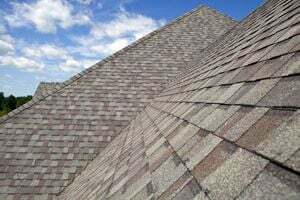 Comment: I am looking for a free roof inspection with estimate to repair it. I have water coming into my garage from the ceiling. I suspect it is my shingles. O Fallon Roofing Contractors are rated 4.74 out of 5 based on 164 reviews of 11 pros. Not Looking for Roofing Contractors in O Fallon, IL?